The British Academy Games Awards 2019, or BAFTA Games Awards, has just concluded and the winners have been revealed. 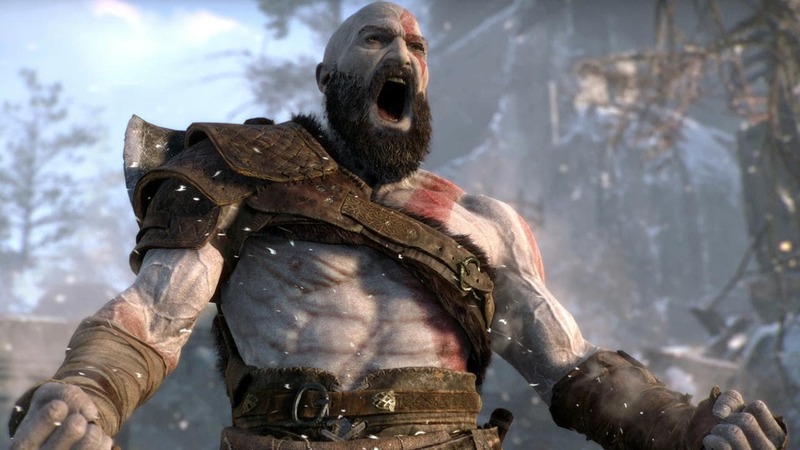 Interestingly, it was God of War that managed to win the most awards, including Audio Achievement, Best Game, Music and Narrative. Jeremy Davies, the guy who did voice and motion capture for The Stranger, a character in God of War, also received an award for Best Performer. Kratos in God of War (2018). The BAFTA Awards are the British equivalent of the Academy Awards of Hollywood. Awards for video games earlier used to be a part of the BAFTA Interactive Entertainment Awards but later, games got their own awards in 2003. Held at Queen Elizabeth Hall in London this year, it was hosted by Irish comedian Dara O’Briain on 4 April. Return of the Obra Dinn for Artistic Achievement and Game Design.